Commenting on the 377 percent surge in anaphylaxis, Dr. James Baker, CEO* of the nonprofit Food Allergy Research & Education (FARE), told Allergic Living: “We think this shows definitive evidence for a dramatic rise in the number of severe, systemic and life-threatening food-allergic reactions that children and adults across the country experience every day.” FARE gave funding to this study of recent food allergy trends and costs in the United States. 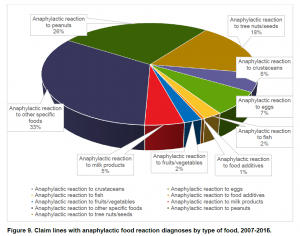 As for healthcare costs, over the 2007 to 2016 period, the charges for laboratory services associated with the diagnosis of anaphylactic reactions increased an astonishing 5,390 percent although the report doesn’t offer an analysis to indicate why such a steep rise. – Only 2 percent of those who sought emergency care for anaphylaxis went to an emergency room. Although allergists recommend calling 911 in anaphylaxis, which is considered a medical emergency, health claims showed 70 percent of the care for severe reactions had taken place in physicians’ offices. 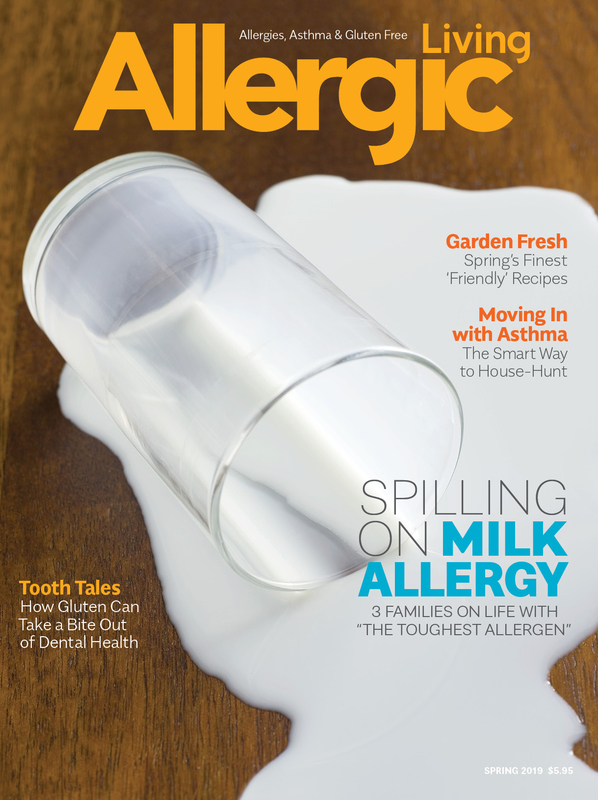 – The report gives further evidence of a rise in adult-onset allergies, with 34 percent of health claims for food allergy diagnosis being made for patients over the age of 18. “The increased prevalence in adults may reflect changes in the maturation of these individuals’ immune systems and environmental factors,” says Baker, who’s also FARE’s chief medical officer. 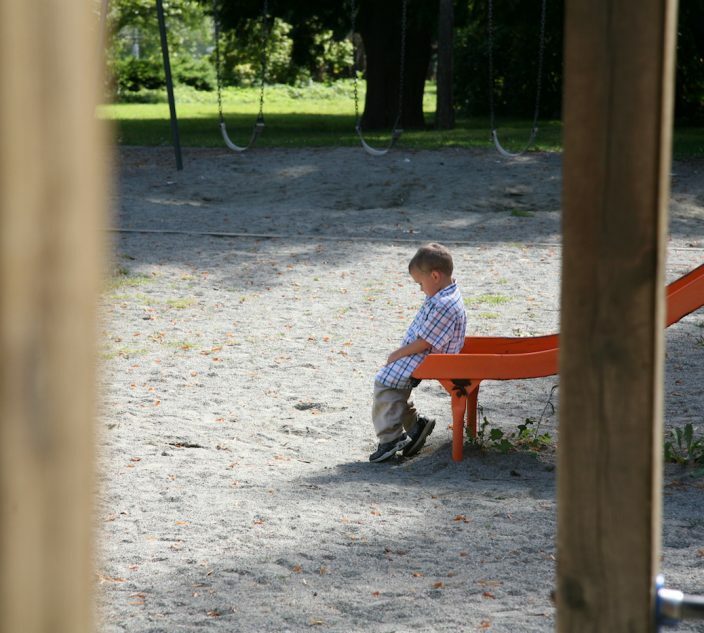 – More boys than girls develop food allergies, but the gender prevalence switches in adulthood: more women develop food allergies than men. – The report identifies an emerging allergen category among women: food additives, which can include preservatives, sweeteners, colors, emulsifiers and stabilizers. 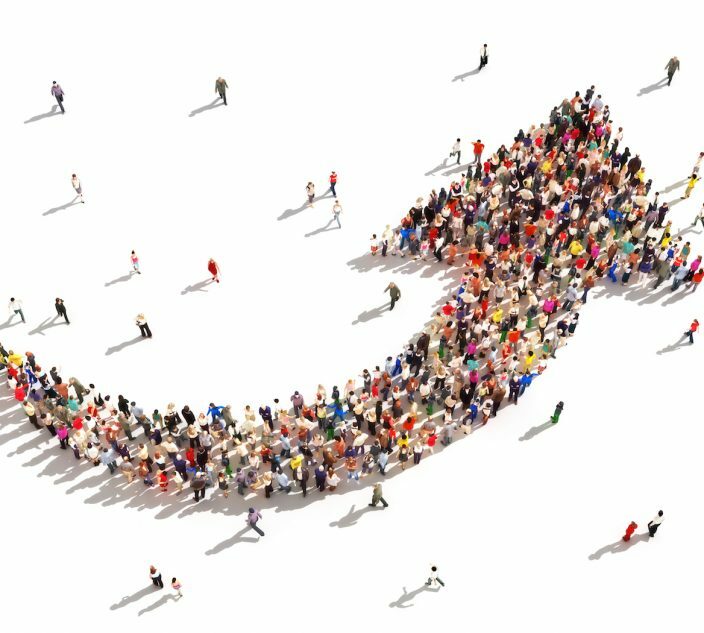 – There was growth in food allergy diagnoses in both urban and rural areas over the 10-year period, but the fastest growth was in rural settings – an increase of 110 percent compared to 70 percent in large cities. The report analyzed 24 billion health care claims records from more than 150 million privately insured patients. *Dr. Baker is now the former CEO of FARE. 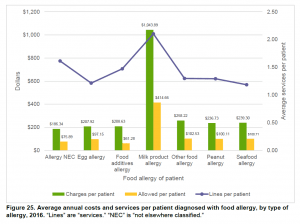 All graphs courtesy of FAIR Health from the report: Food Allergy in The United States: Recent Trends and Costs – An Analysis of Private Claims Data.